Achi village in Nagano prefecture. Achi village is a small village of about 6000 people. But this village is famous for being the darkest in Japan. It does not mean that personality is dark. It is covered with mountains on all sides, there is no bright building, so there is no useless light. 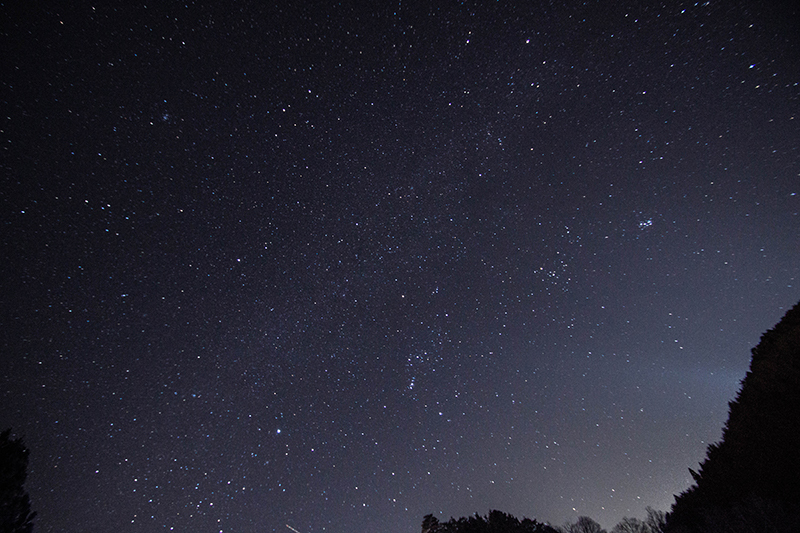 Therefore, it is excellent for astronomical observation. 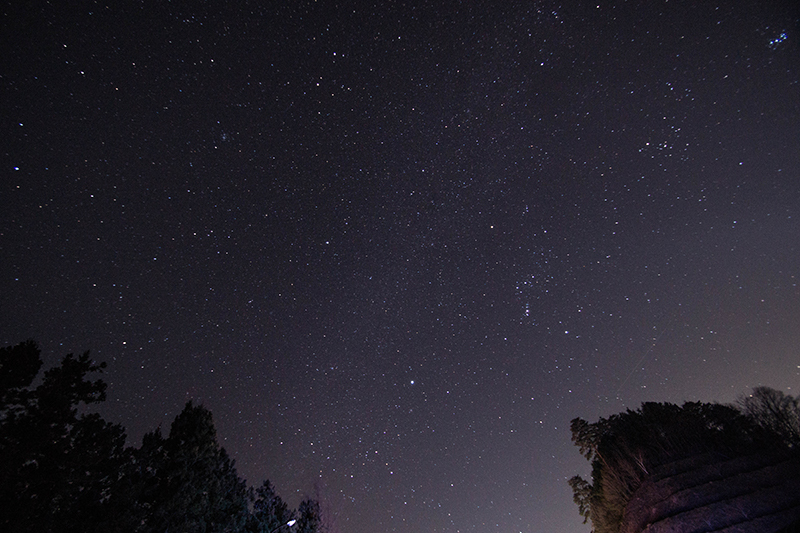 In FY 2006, the Ministry of the Environment conducted continuous observation of the starry sky and the highest point was recorded. 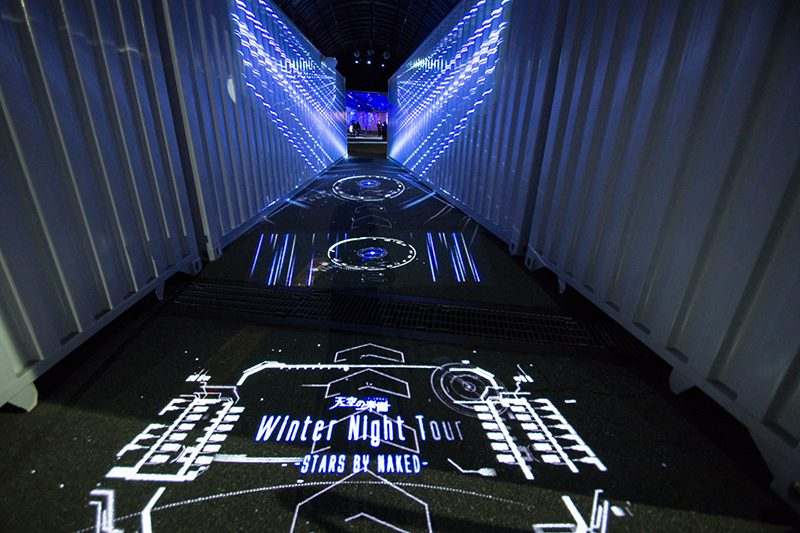 The entrance feels the future. 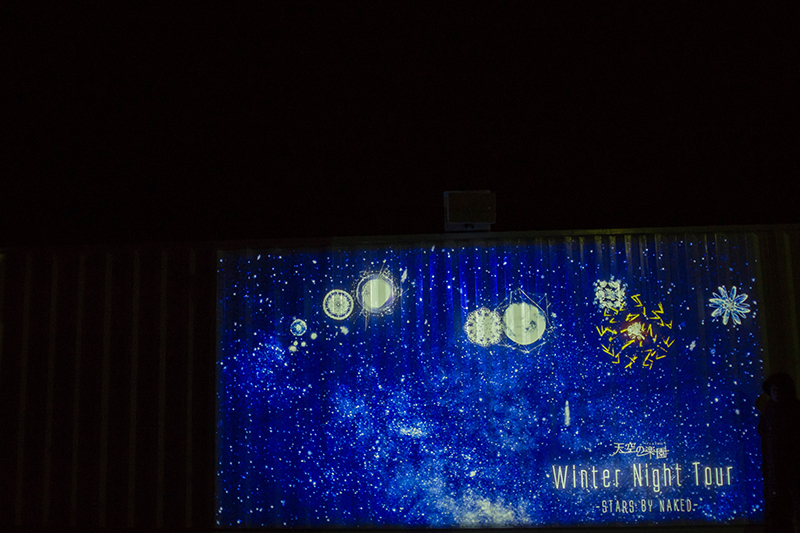 For that reason, I am visiting "Heavens Sonohara" at the astronomical observation event. Peak time is a popular event that tourists visit over 2000 for overnight. ※Lift will not move during the winter season. 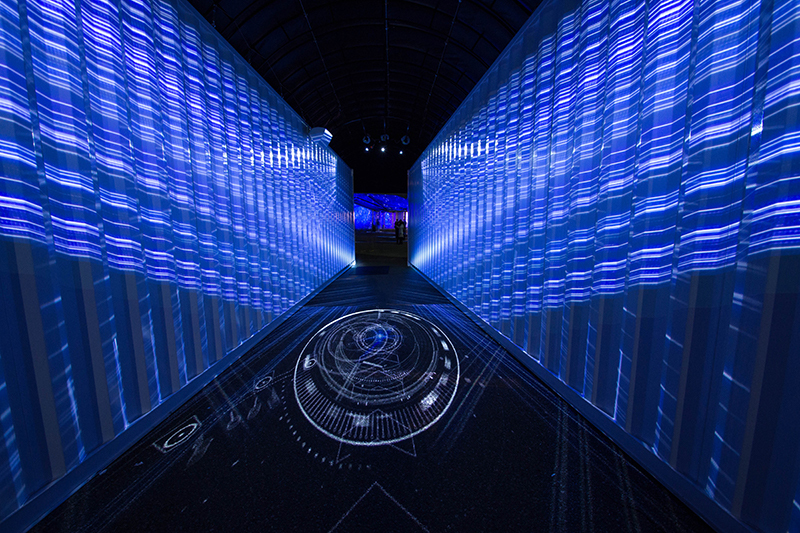 First entrance to the future.t's very cool!! This event is making like a base before going to space travel. 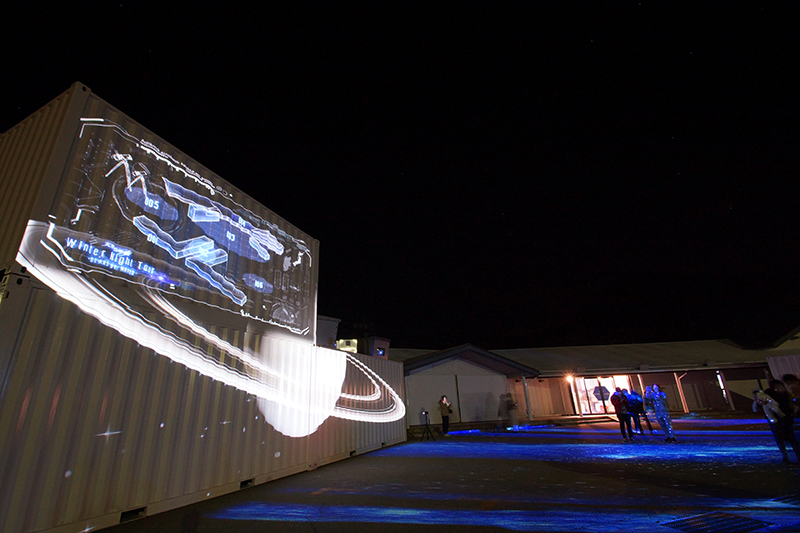 The venue is surrounded by containers so that the light of the street light does not enter. 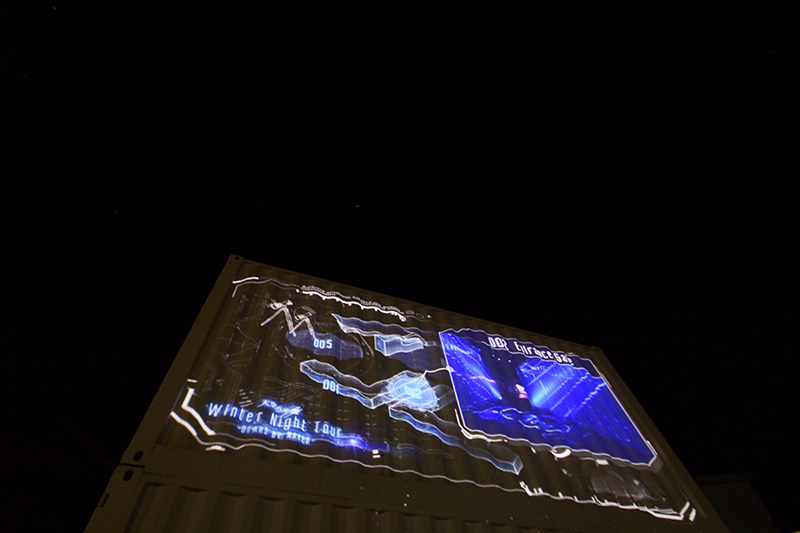 We were screening the projection mapping in that container. 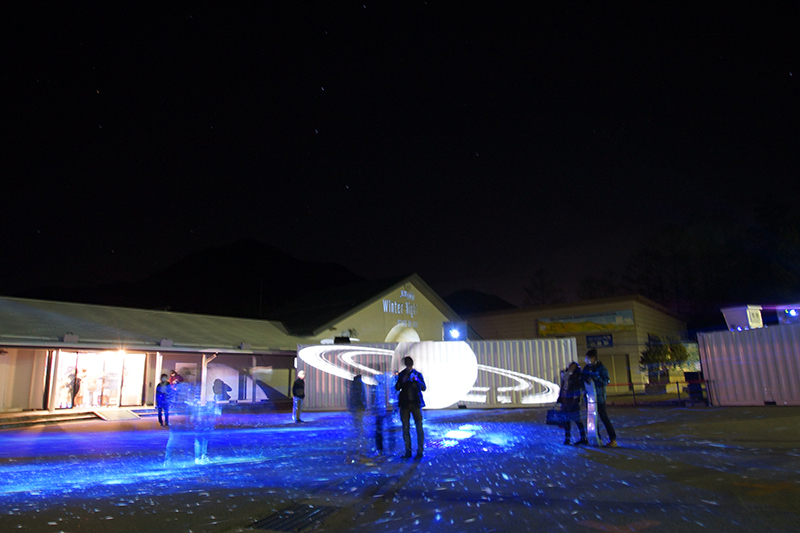 The ground is also blue projector lights illuminated, making way of the world view is perfect. There is also a planetarium.It may be a good idea to prepare before you actually see the stars. There are several astronomical telescopes installed in the plaza and you can see it freely. An announcement in the building that encourages event participants to go out will be broadcasted if I was having a break in the restaurant. I hurry to go outside. When it got to zero, all the lights turned off and darkened. 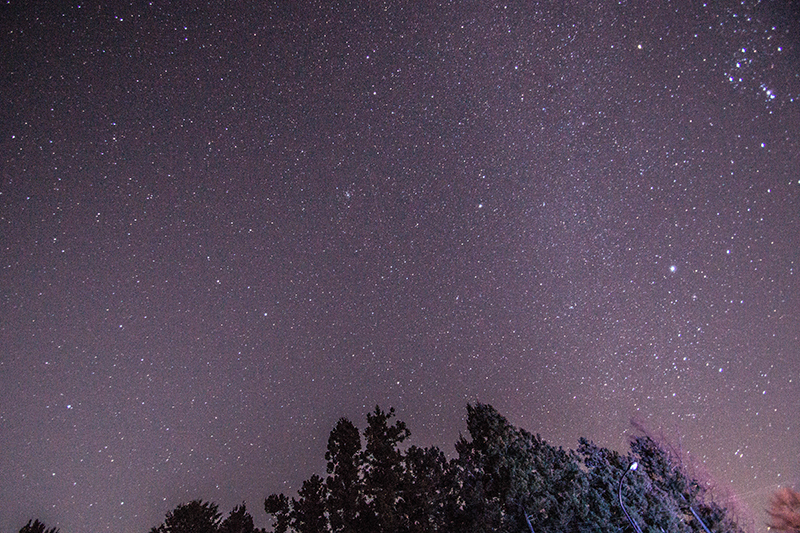 I've never seen such a beautiful starry sky. 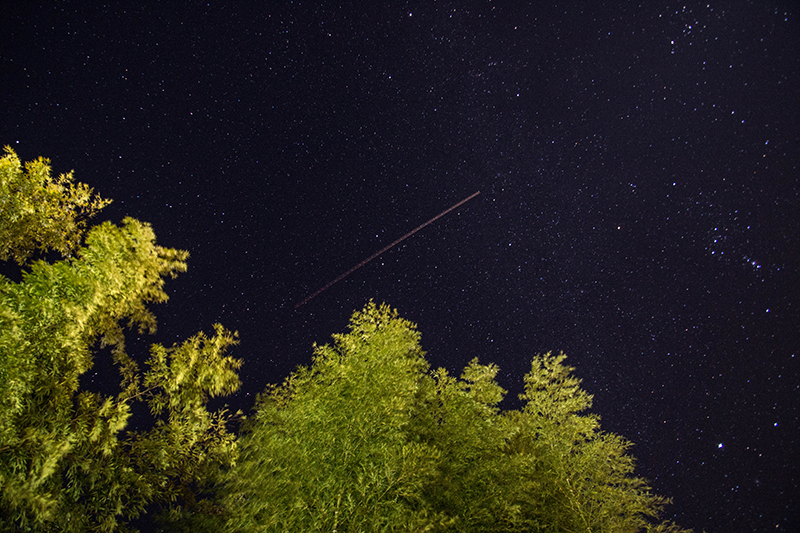 It will explain the stars by placing a laser pointer on the sky. People sleeping on mats, people sitting in chairs, standing people, we were fascinated by it for 15 minutes. As we are in the place for about 15 minutes do not forget measures against cold weather. We were looking at the same sky. Access to this place is good because it arrives in about 20 minutes from the interchange. Apart from the winter season I can go to the summit with a ropeway at night. A similar event will be held here as well. 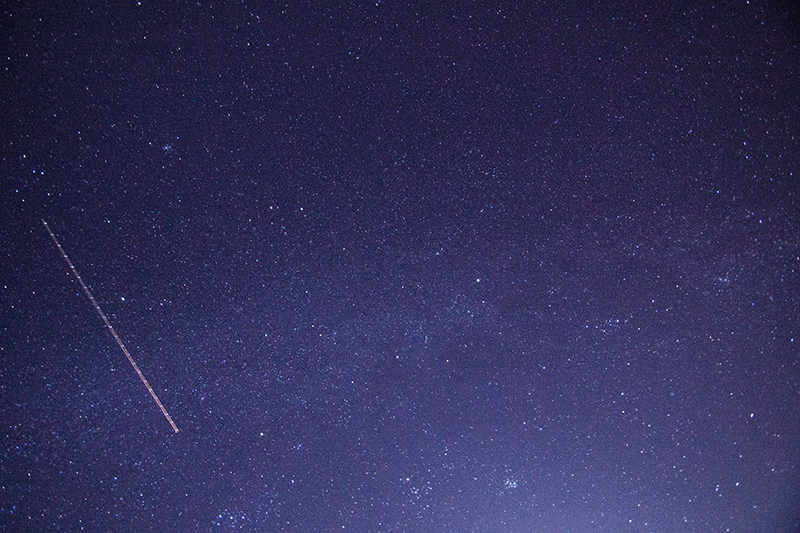 I take time to focus on the stars. I need more practice. I'll do my best.